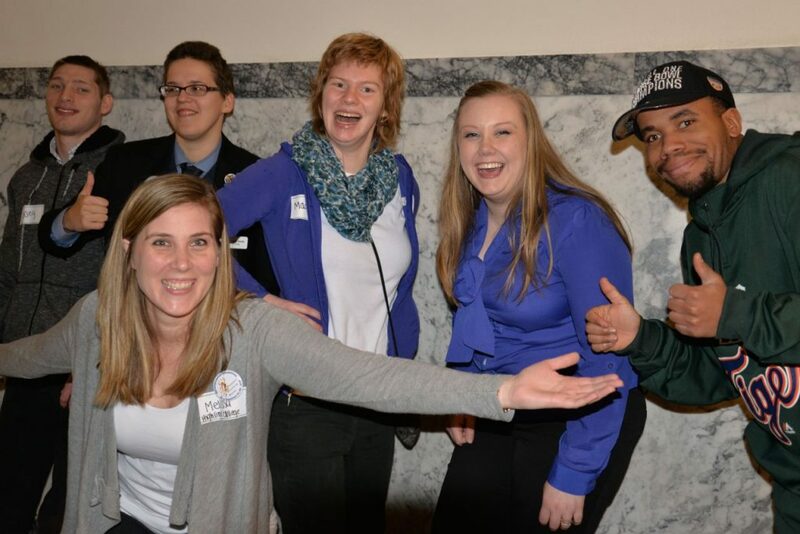 The 18th Youth Leadership Forum for High School Students with Disabilities is a unique, career leadership-training program for high school students (16-21) and those receiving transition services from their school districts. Students serve as delegates from their communities and are given the opportunity to cultivate their potential leadership, citizenship and social skills. Delegates gain access to vital resources related to assistive technology, community support, and civil rights. Successful men and women with disabilities serve as role models in helping youth realize their ability, right, and obligation to pursue meaningful employment and contribute to society. All costs, including housing, meals, interpreters, personal care assistants, transportation, meeting space, etc., are paid for through fundraising, state agencies and corporate donations. The YLF accepts students with varying disabilities, social-economic backgrounds and ethnicity from around the state. Deadline to apply: June 8, 2018.